We looked at the top 1 Rangefinders and dug through the reviews from 7 of the most popular review sites including BestReviews, Golf Tamers, Ranging With Style, Hunting Optics, Rangefinder Lab, Laser Golf Rangefinder, Golf Laser Rangefinder HQ and more. Through this analysis, we've determined the best Rangefinder you should buy. In our analysis of 71 expert reviews, the Bushnell Bushnell Tour V4 JOLT Laser Rangefinder placed 3rd when we looked at the top 10 products in the category. For the full ranking, see below. The new look is sporty and professional with an undertone of obsessiveness for accuracy. But, not only does it look good, it’s also lightweight and compact. With JOLT mode, the rangefinder vibrates in your hand to let you know that it’s locked onto a target. But its claim to fame stems from the proprietary JOLT pin-seeking technology with short vibration bursts to ascertain the laser has latched onto the flag. It comes with a pin seeker technology that combines the JOLT function to help you target your goal and lock your shot with a high level of accuracy for up to 400+ yardswith an accuracy level up to +/- 1 yard. The device is sometimes inconsistent in its range readings, requiring multiple tries to be sure of the distance to target. Magnification on this model is 5X, which is a bit below average. Bushnell golf brings you the next evolution of pin seeker with jolt technology in the Tour V4. 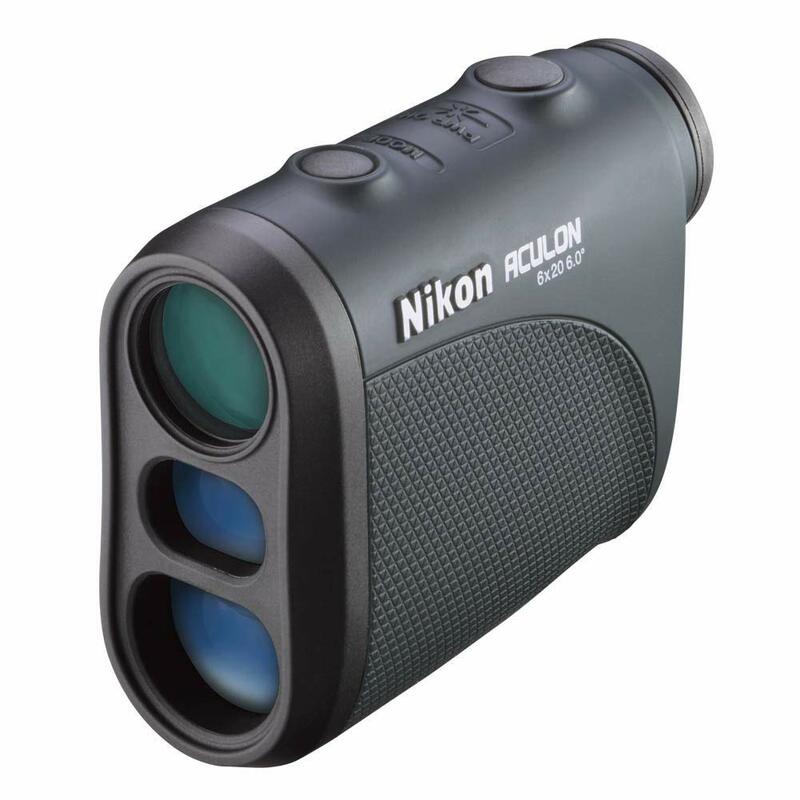 This laser rangefinder packs an unbelievable feature set into a smaller, more ergonomically sound form factor. The Tour V4 has the pin seeker with jolt technology you love and delivers the unrivaled accuracy you come to expect from Bushnell in a smaller and faster package. Bushnell jolt technology provides you with short vibrating bursts to reinforce the laser is locked onto the flag. The Tour V4 is legal for tournament play and provides ranges from 5 to 1,000 yards with one yard accuracy. It provides yardages to flags from as far as 400 yards out. The Tour V4 is perfect for golfers of all abilities. A carry case and battery are included. Comes with a two-year limited warranty.